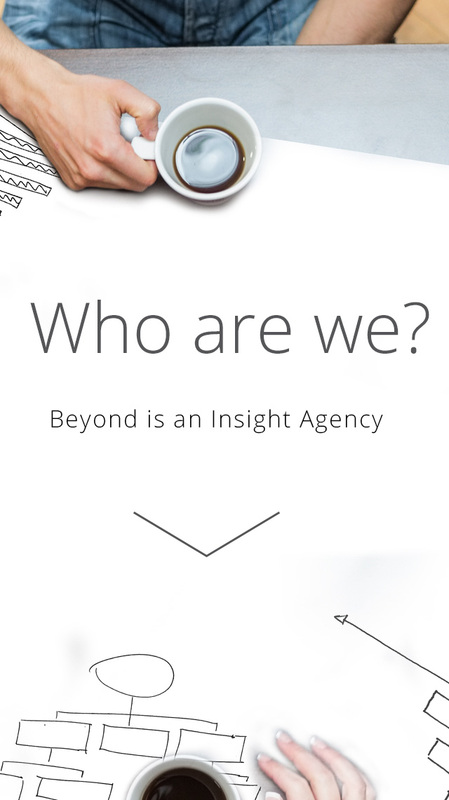 Established in December 2012, Beyond Research offers market research and innovation / marketing consultancy, across all methodologies (including qualitative & quantitative off and on line). 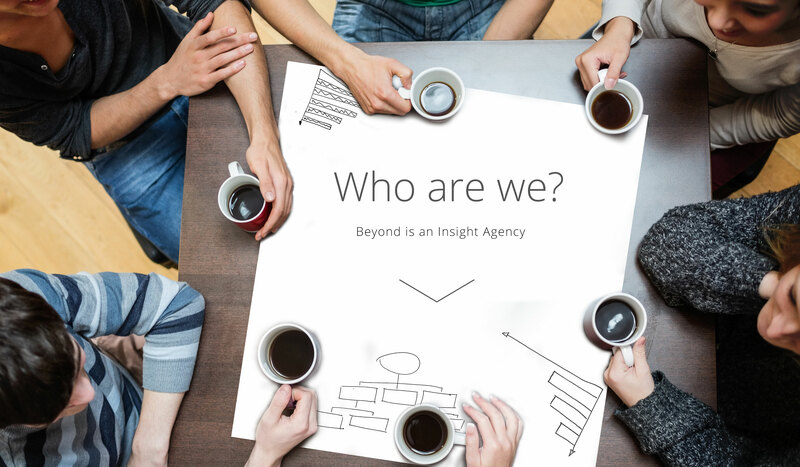 We are a young, fast growing agency: based in Milan and with a global community of partner agencies who share our same “Beyond Philosophy” in almost all Countries around the world. Rossana Dell’Isola born as a Qualitative Account in Research International for big multinational companies, she has been Managing Director of Qualitative departments from 1999 to 2008. Over time she has developed a passion for Innovation (Global Director in Synovate from 2007 to 2012), for Quantitative research, for Motivational segmentation (Censydiam Director from 2008 to 2011), with a constant growth of managing skills (Commercial Director and part of the Leadership Team of Synovate Italy from 2009 to 2012). Rossana founded Beyond at the end of 2012. 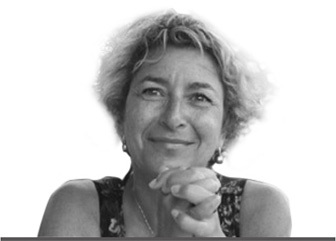 Paola Germini has worked in Quantitative research since 1991. She has developed her experience in some of the main Italian and multinational research agencies, achieving a varied experience across several categories and methodologies: from segmentation studies (Italian manager of Censydiam CCL and European coordinator), to brand equity and positioning studies, to all the methodologies of tactic research on the marketing mix components and on customer experience. A broad range of markets including FMCG, Media, Durables, Finance. 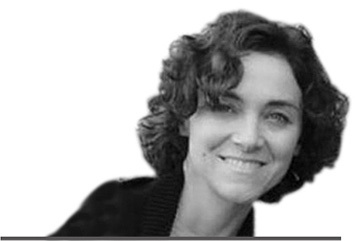 At the beginning of 2013, Paola joined Rossana as Senior Partner and Head of the Quantitative Department. Andrea Zannin Degree in Communications and PhD in Semiotics. 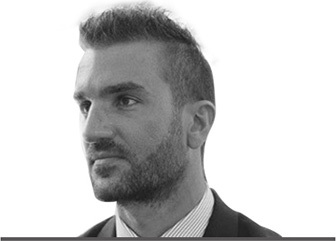 After some years as qualitative consultant cooperating with the most important Italian and international research agencies, in 2010 he joined Demoskopea as Head of Qualitative, responsible for Innovation and Account of key clients in the FMCG and Media. He is involved in research and teaching activities at the Bocconi University of Milan where he is currently in charge of academic classes of Marketing and of Semiotics. In April 2013, he joined Paola and Rossana as Head of Qualitative department and Partner.